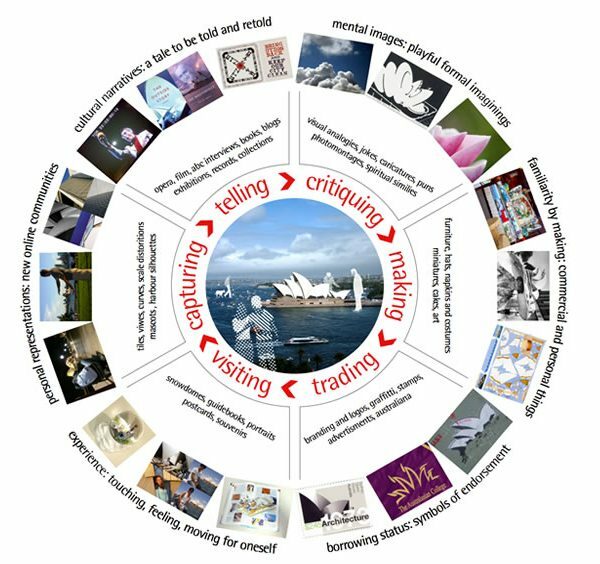 The social value of the Sydney Opera House is investigated through a visual analysis of its online participatory cultures and representations on Pinterest, Flickr and the Utzon Memorial website. Abstract. 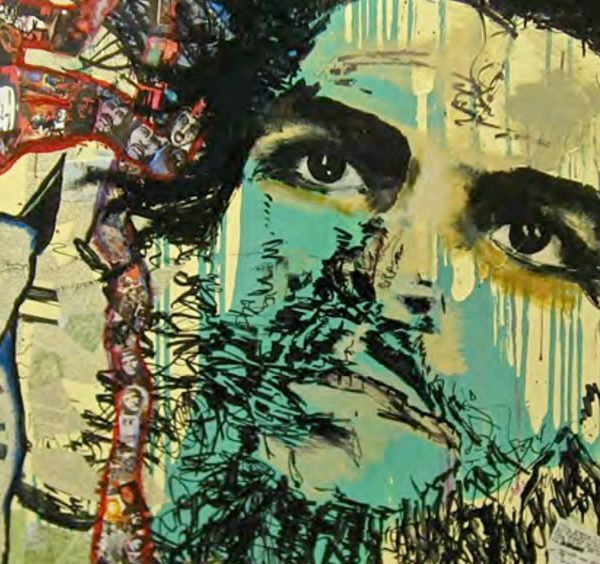 My interest in this image of Guevara and how it worked was rooted in the perception of its performative capability to gather people and sanction action that was inherently productive and powerful at a grassroots level. Abstract. Rationale: Urbanization is rapidly taking place in Africa: fifty percent of the continent‘s population is expected to be living in urban areas by 2030 (Kok and Collinson in Vearey 2010b). 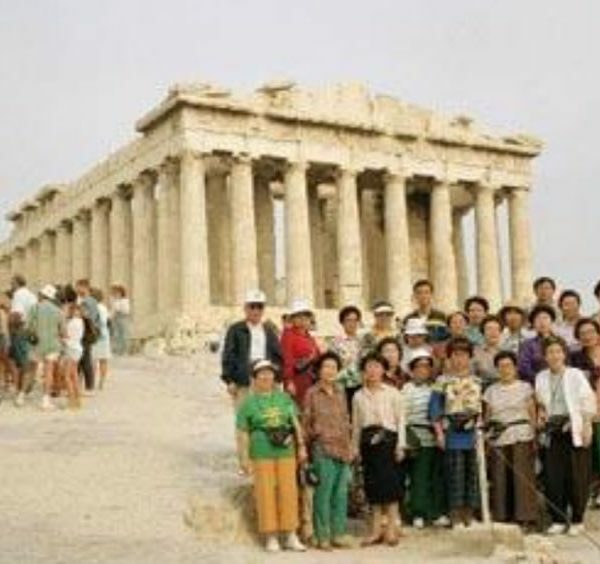 Abstract: In the context of multi-level mobilities, the notion of ‘home’ as a fixed frame for identity is challenged; there seems to be many homes, no homes and new homes that are constantly being created. 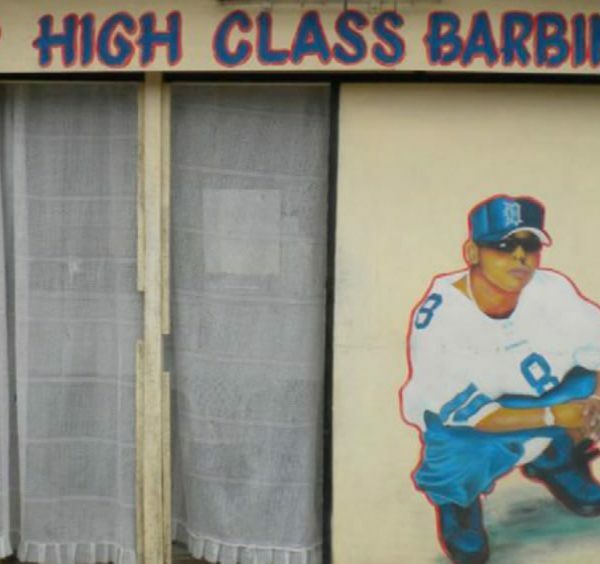 Abstract: Using barbershop signs in Abidjan, Coˆte d’Ivoire, this paper explores images of idealized masculinities that reflect pervasive themes in the lives of marginal Abidjanais men.